Calming the storm. 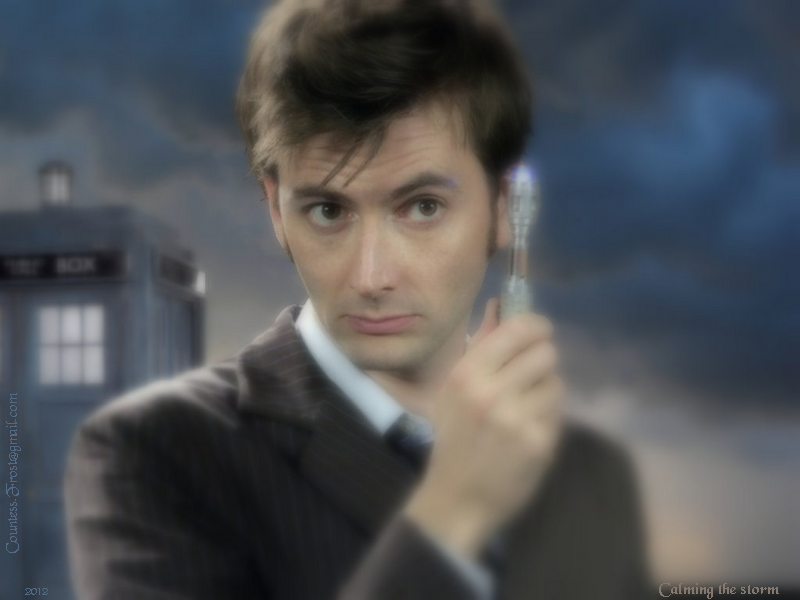 Calming the storm - featuring the Tenth Doctor (David Tennant), here's a Doctor Who দেওয়ালপত্র created দ্বারা TheCountess. 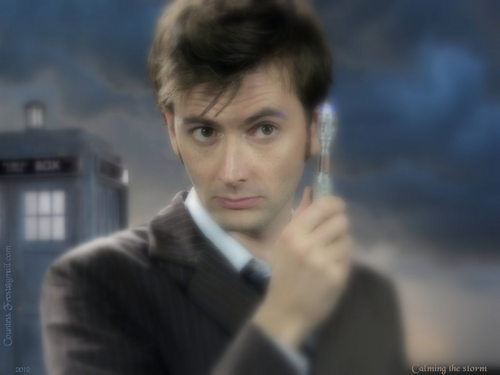 HD Wallpaper and background images in the ডক্টর হু club tagged: doctor who tv show the tenth doctor david tennant time lord tardis sonic screwdriver fan art wallpaper thecountess. This ডক্টর হু wallpaper might contain ব্যবসা উপযোগী, সুবেশী ব্যক্তি, মামলা, প্যান্ট স্যুট, pantsuit, প্রতিকৃতি, ধনু, and চতুর.